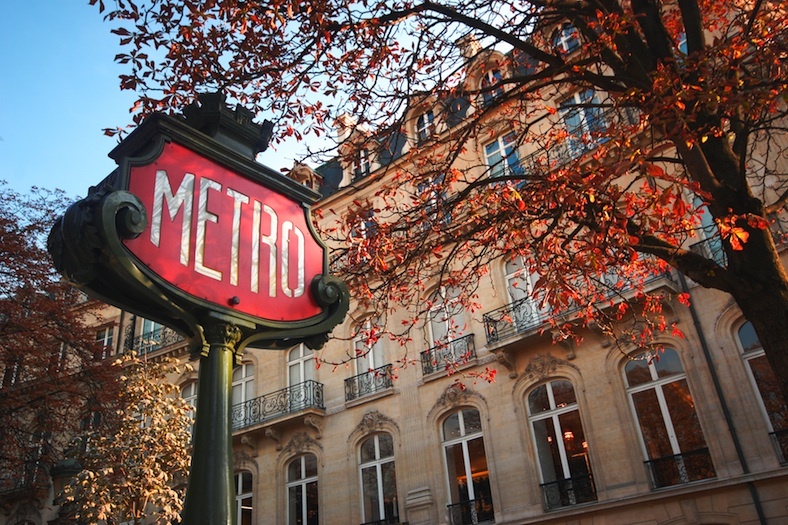 We’ve teamed up with travel app Seasonal Cities to bring you some top insights on what to do and where to go in the French capital in the autumn. For more ideas and information, you can download the app at www.seasonalcities.com. Go for a riverside stroll along the pedestrianised footpath that’s replaced the former express road along the Left Bank of the Seine. It’s dotted with wooden sleeper benches and quayside cafés where you can relax and enjoy the views. There are plenty of opportunities for activity or inactivity: free tai chi or gardening classes, walls for climbing and sketching on, or you can even book a shipping container to get away from it all for a snooze or hire a teepee for a children’s party. The floating gardens are lovely. Upmarket grocery stores are decidedly in fashion at the moment. 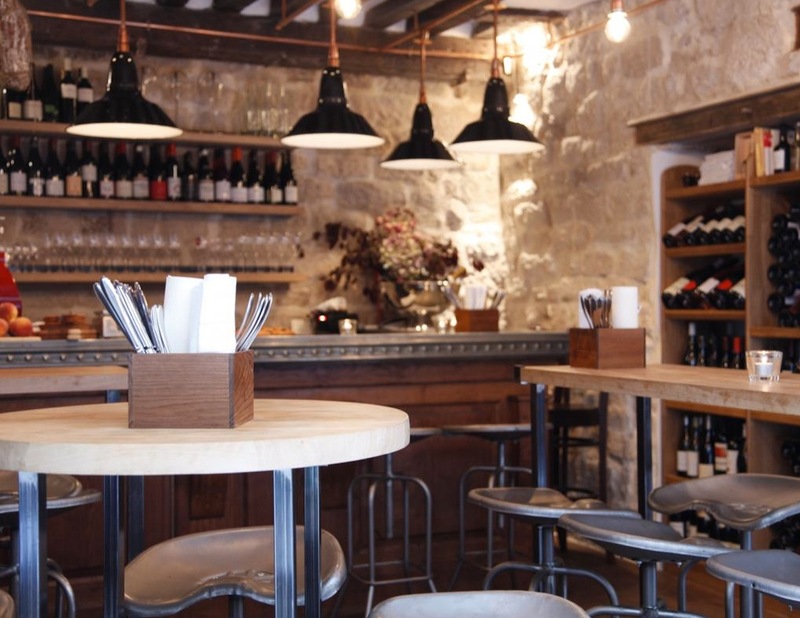 This place on the edge of the Marais was opened by Julie Plisson, who swapped being MD of the Claudie Pierlot clothes boutiques for seeking out gourmet French produce. Think beurre Bordier, fresh goat’s cheese, meat and wines. One half is a food shop, the other a casual restaurant serving whatever the chef has thought up that day. Favourite item: truffle crisps for about £3.40. A buzzing gourmet haunt in trendy SoPi (South Pigalle), where the classic bistro is reinterpreted for today with raw plywood and exposed lightbulbs. The emphasis is on fresh, artistically presented seasonal cuisine inspired by whatever is best at the market, meaning lots of rediscovered vegetables and unusual herbs. It has a bargain menu at lunchtime, offering a starter or dessert and the plat du jour. Favourite table: along the banquette at the rear, or for lone diners along the counter with a view of the kitchen. At the wine bar offshoot of impossible-to-get-a-table Frenchie restaurant across the street, it’s ‘no reservations’ here and you often have to crowd along the zinc bar before squeezing onto a high wooden table. Interesting wines range from famous names to little-known regions, putting the focus on producers, and the food is wonderful. 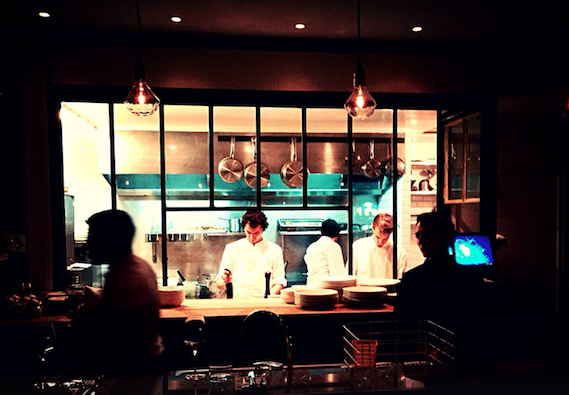 Try any of the small, daring dishes, like veal sweetbreads with girolles or hake with grapefruit. Favourite drink: a glass of red from the Aude. A truly original modern hotel in the Marais, arranged in several buildings around a courtyard. Bedrooms, featuring wood, stone and superb lighting, include the unusual Hi-Macs rooms with beds sitting in oval resin pods. But the true hit here is the courtyard, at its best in autumn when you can still appreciate the planted vegetal wall and enjoy the outdoor fireplace with its real log fire. Favourite room: one of the Hi-Macs rooms, a modern cocoon with views over the street or courtyard, or the spacious ground-floor Jim with a period fireplace. Seasonal Cities is a new iOS travel app with city guides which change with the seasons. They’re written by resident journalists and suggest the best places according to the realtime weather forecast. You can find out more and download the app to your iPhone 5 or 6 or iPad at www.seasonalcities.com. Guides cost 79p per city per season.